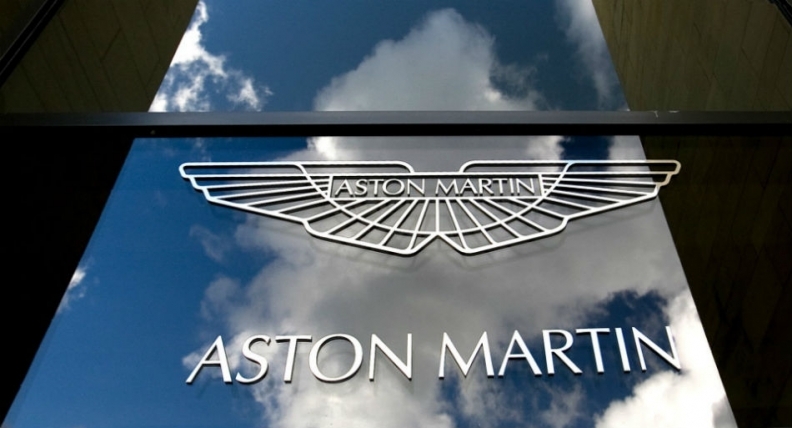 Aston Martin recalls 5,000 cars in U.S.
NEW YORK -- Aston Martin is recalling more than 5,000 vehicles in the U.S. because of a pair of problems. The UK sports-car maker is recalling 3,493 DB9, DBS, Rapide, Virage and Vanquish vehicles made between 2009 and 2016 because of problems with the powertrain that "can cause the transmission park pawl not to engage," according to documents posted on the website of the National Highway Traffic Safety Administration. "If the park pawl does not engage and the vehicle is stopped on a slope and exited without the parking brake being applied, the vehicle may unexpectedly roll, increasing the risk of a crash," according to NHTSA. In addition, Aston Martin is recalling 1,953 DB9 and DBS vehicles because battery cables in the cars pose an increased risk of fire if damaged. The company didn't immediately respond to a request for comment outside of normal business hours. While the number of cars recalled may not seem large -- Nissan executives last month took pay cuts over the recall of 1.2 million cars in Japan -- it represents more than the 3,600 vehicles Aston Martin sold globally last year. The U.S., its biggest market, accounted for 20 percent of those sales. Led by its new $150,000 Vantage model, the company said last month it sold 3,330 cars in the first nine months of 2017, a rise of 65 percent, at an average price of 150,000 pounds ($200,445). The company announced this week that it is also recalling more than 1,500 cars in China after reviewing the security risks of all its models.